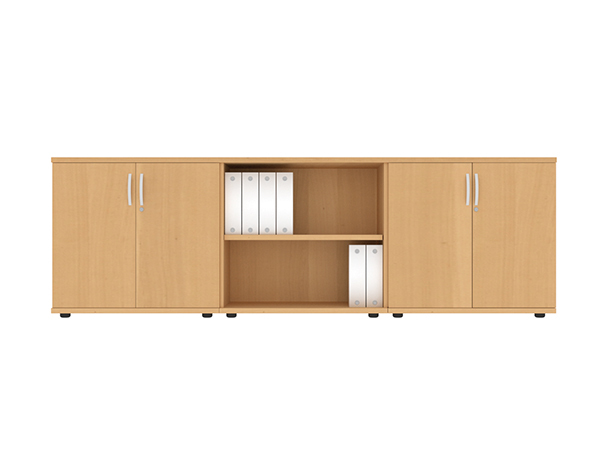 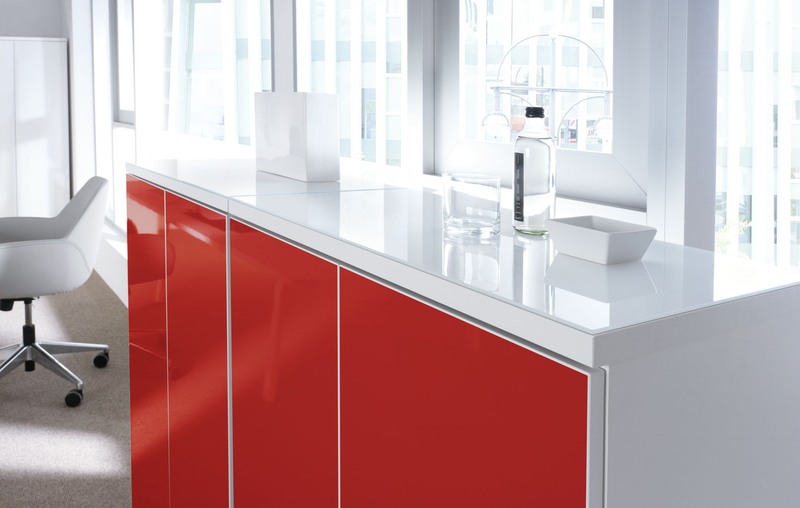 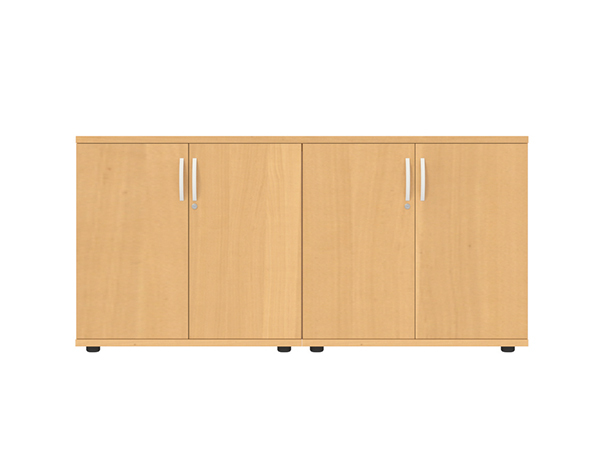 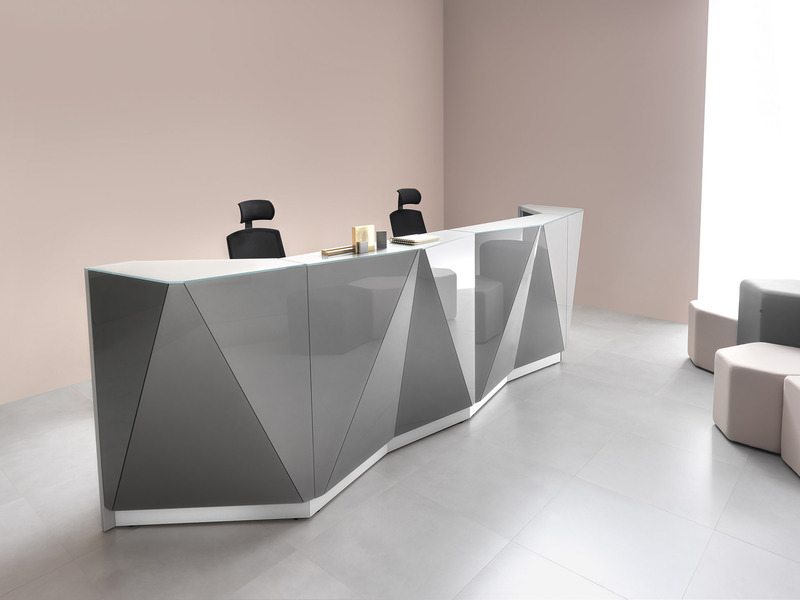 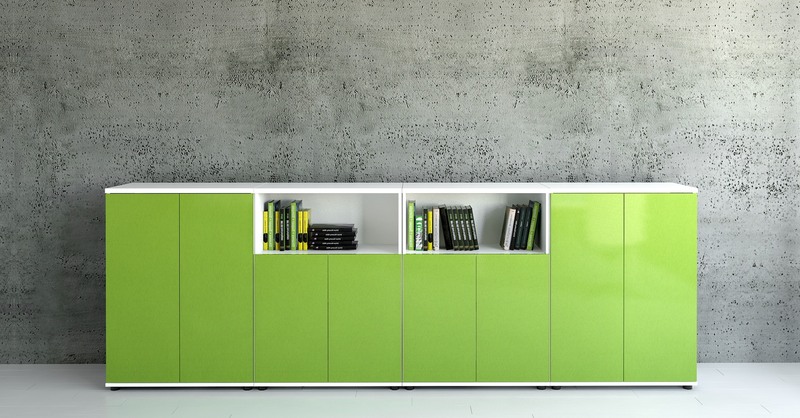 Kito Plan (In Stock) Our Diverse range of universal storage can be used on its own or to accompany our Switch, Komo or Ashford ranges as well as complementing our Morph training, Kito meeting tables and Ashford reception. 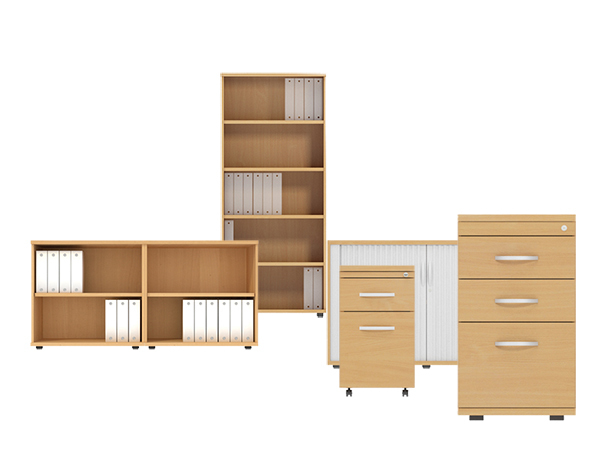 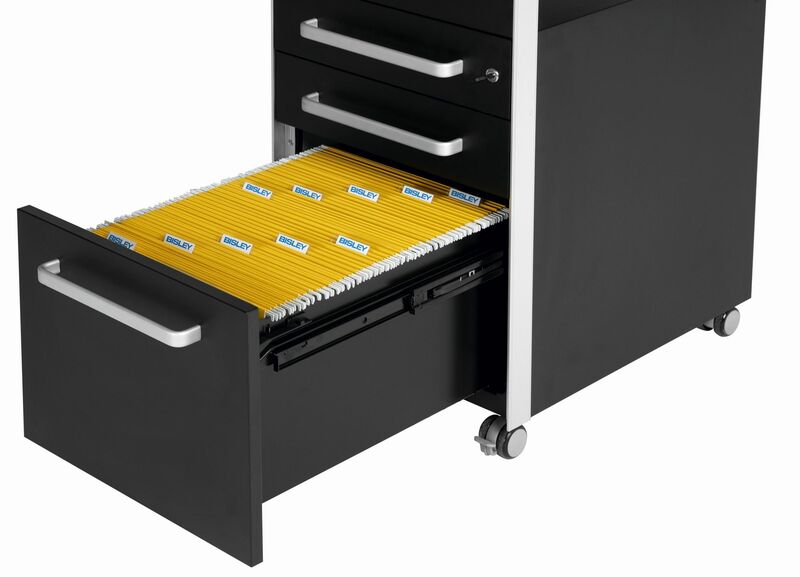 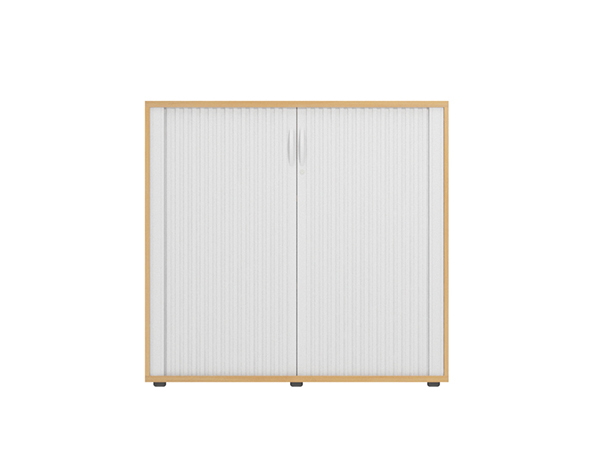 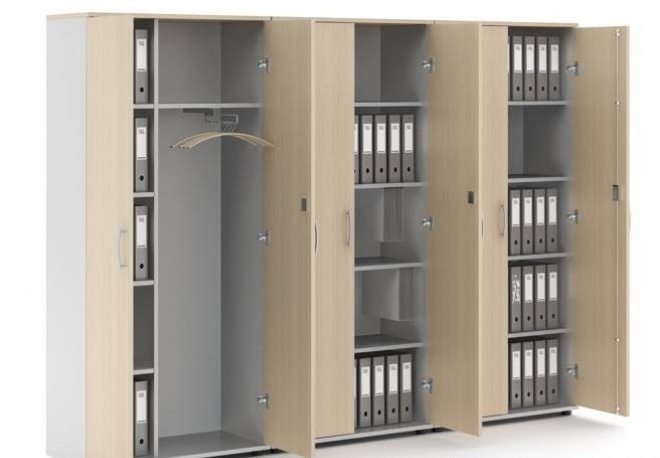 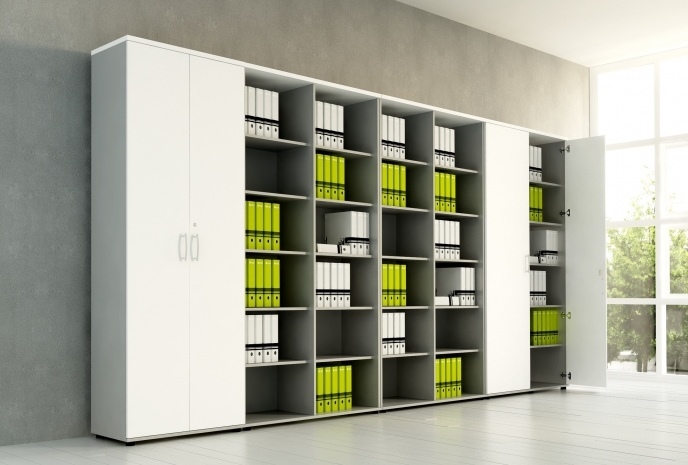 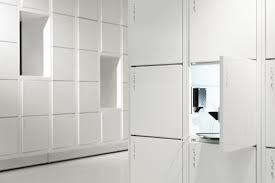 Kito Storage (In Stock) Our Diverse range of universal storage can be used on its own or to accompany our Switch, Komo or Ashford ranges as well as complementing our Morph training, Kito meeting tables and Ashford reception. 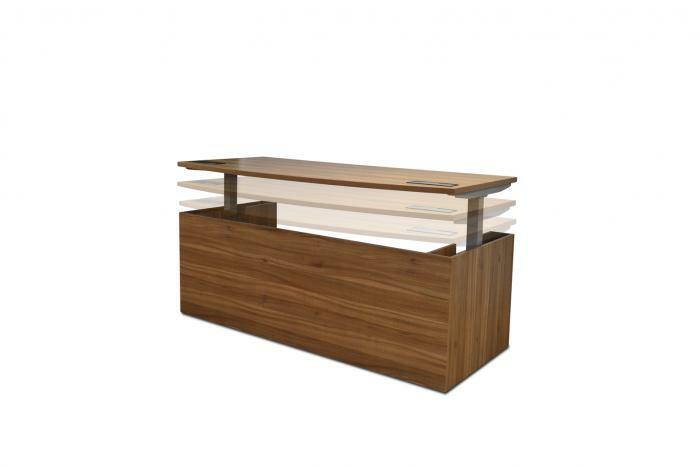 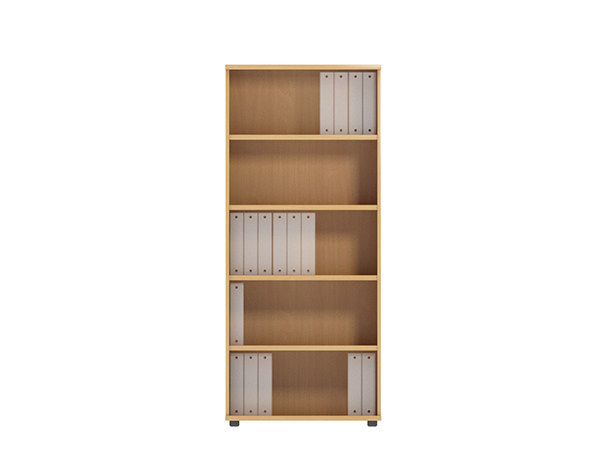 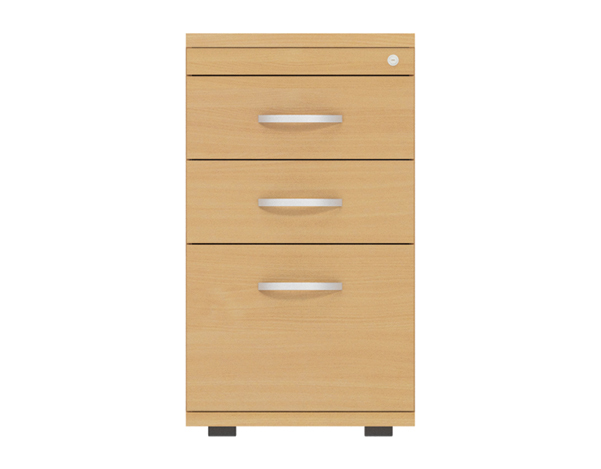 Kito Wooden Pedestals (In Stock) Our Diverse range of universal storage can be used on its own or to accompany our Switch, Komo or Ashford ranges as well as complementing our Morph training, Kito meeting tables and Ashford reception. 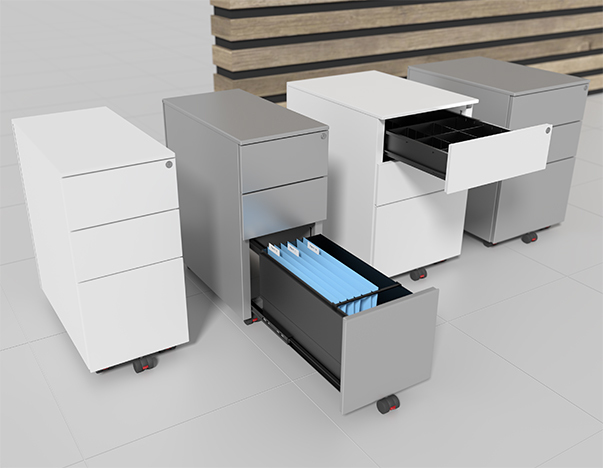 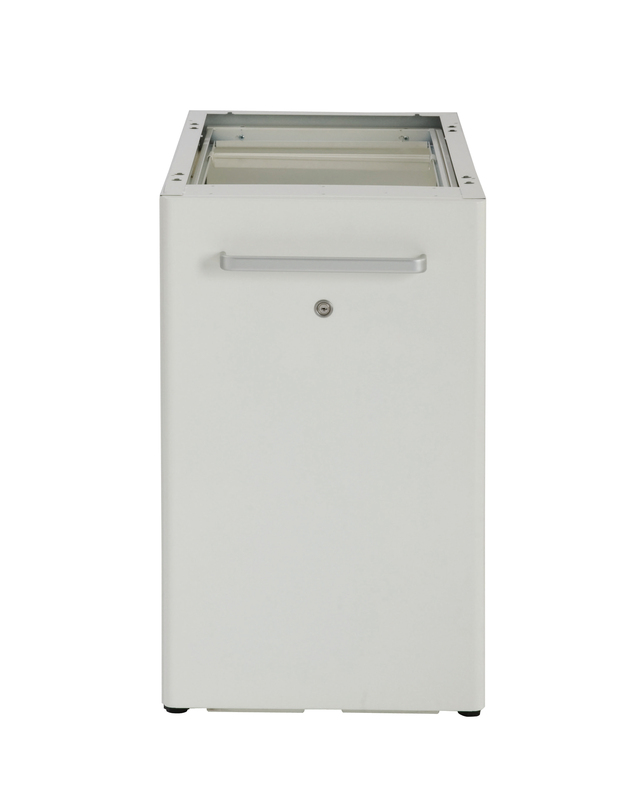 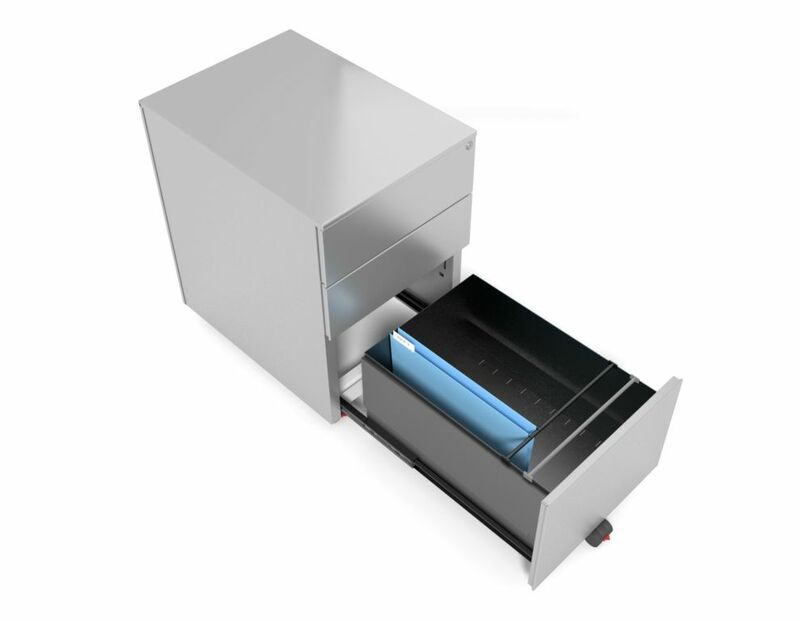 Kito X-Series (In Stock) Manufactured from the highest quality steel, using the latest robotic technology, our X-Series has been carefully engineered to meet modern requirements of space and ergonomics.